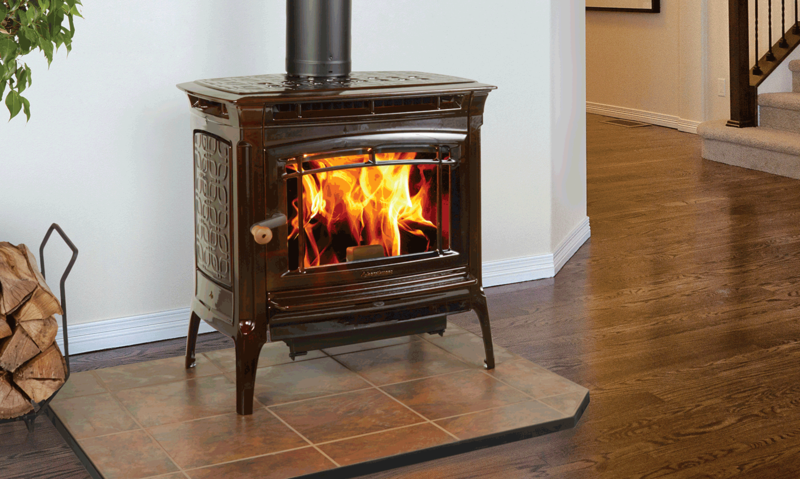 Clean burning, efficient, and versatile, the Manchester presents Hearthstone performance in cast iron style. 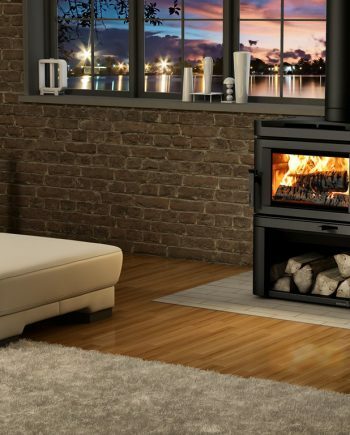 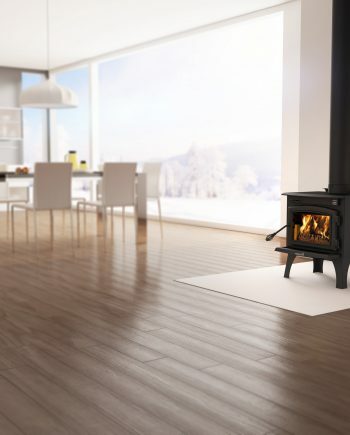 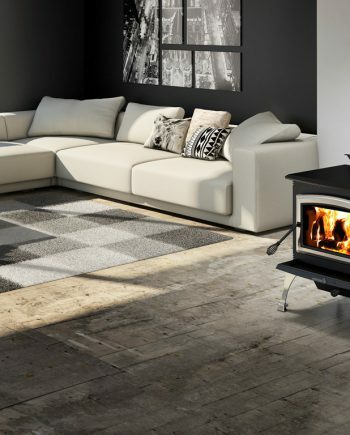 Using a convection air system with an integrated cast iron heat exchanger, the Manchester provides extraordinary heating efficiency for your home. 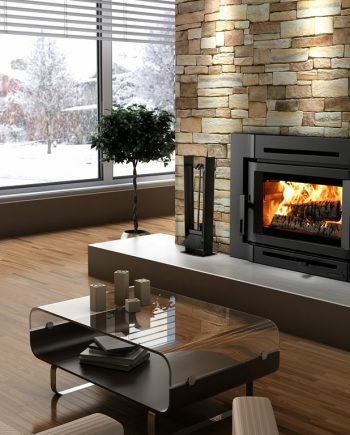 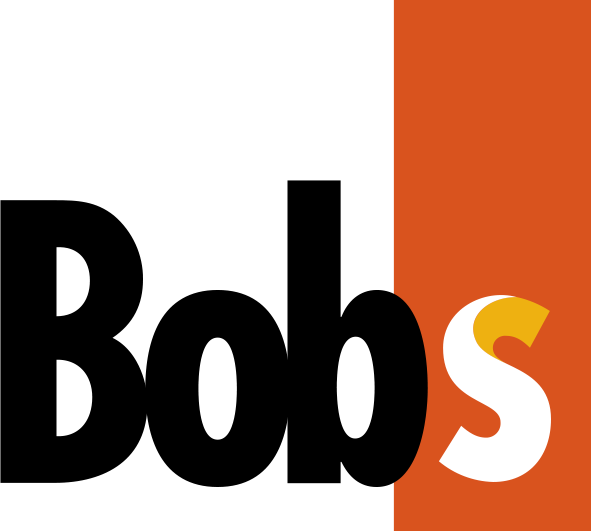 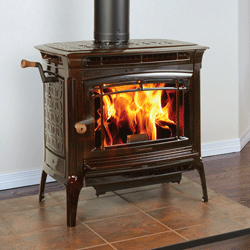 A soapstone-lined firebox captures and stores heat, so you enjoy a longer HeatLife.